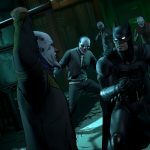 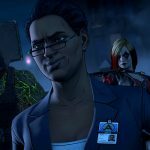 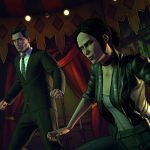 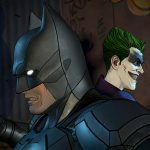 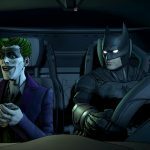 After debuting last year, Telltale Games’ Batman: The Enemy Within is about to bring its latest tale of The Dark Knight and Gotham City to a conclusion later this month, and in particular it seems that players will be in for an epic ending that could play out very differently, depending on the path you’ve taken. 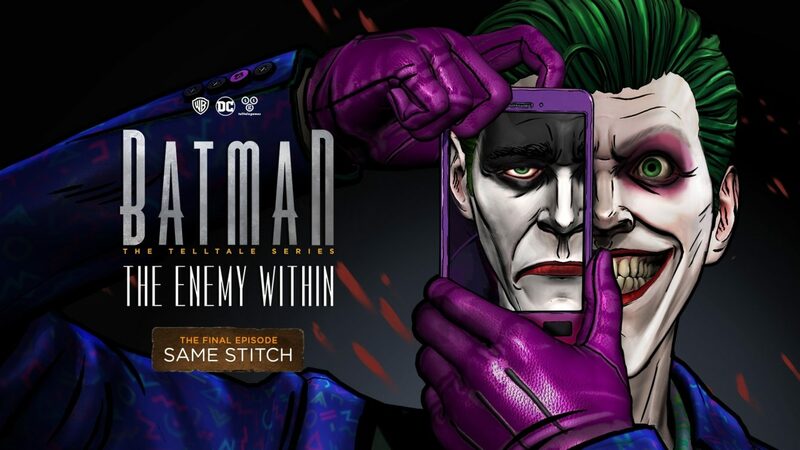 Telltale Games has announced that the fifth and final episode of Batman: The Enemy Within, titled “Same Stitch,” will officially release across PS4, Xbox One, PC, Mac, iOS, and Android on March 27th, 2018. 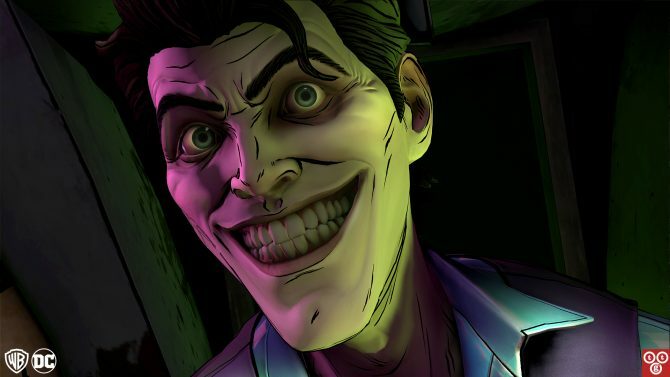 In addition to the release date confirmation, Telltale added that this episode in particular marks one of the studio’s most “ambitious” episodes yet, as finale will feature “two totally separate takes” on the character of John Doe (aka, Telltale’s version of The Joker) that players will encounter in the final episode, depending on the choices they have made across the previous episodes in The Enemy Within. 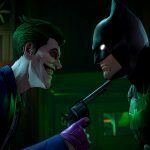 Overall, players can expect about “three and a half hours of content” spread across “two completely distinct storylines” with a minimal number of overlapping scenes, indicating that players could be in for a very different storyline from one another, depending on what the decisions they made throughout Bruce Wayne and Batman’s latest journey. 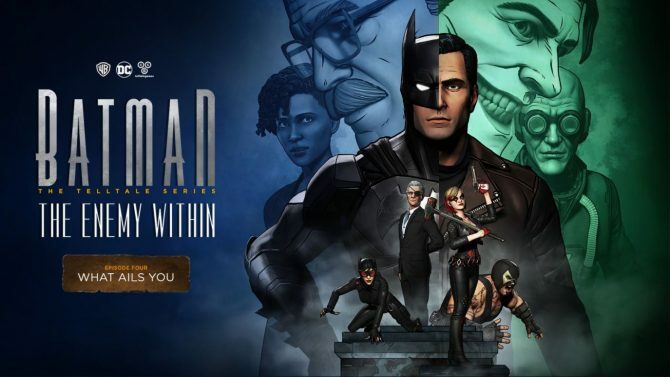 Batman: The Telltale Series – The Enemy Within is available now PS4, Xbox One, PC, Mac, iOS, and Android, with the series finale episode to release across all platforms on March 27th, 2018. 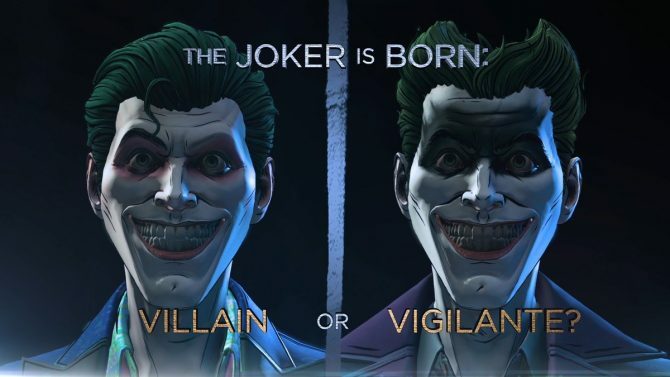 For a closer look at the final episode, you can check out the gallery of screenshots below.